Eighteen months after injecting $500 million to save Pacific Capital Bancorp, its Texas owners are selling to Union Bank’s parent for an estimated $1.5 billion. 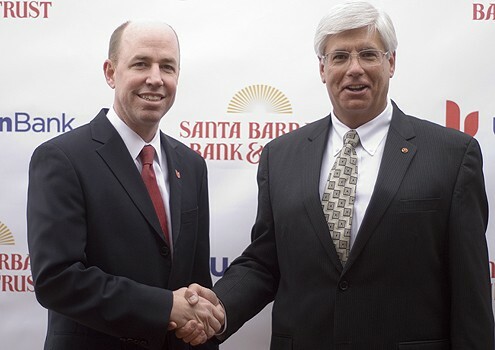 The deal would rebrand the 52-year-old Santa Barbara Bank & Trust franchise as Union Bank and create a foothold for the San Francisco-based lender to enter the Central Coast. 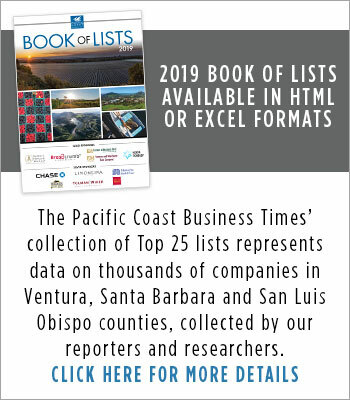 Under an agreement announced early in the morning of March 12, Union, which has been hungry for a presence in the Santa Barbara area, will pay $46 per share for Pacific Capital Bancorp, a 60 percent premium over its recent price in the $28 per share range. 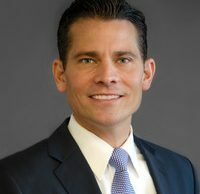 The proposed acquisition presents a “strategic fit” that “meets Union Bank’s desire to grow its consumer and business banking presence on California’s Central Coast,” Tim Wennes, vice chairman and chief retail banking officer for Union Bank, told reporters at a Monday morning press conference. The deal is expected to close by the end of the year, Wennes said, and the rebranding of the 47 Santa Barbara Bank & Trust branches as Union Bank would likely occur in the first quarter of 2013. George Leis, Pacific Capital’s president, said most of the customer-facing employees of the bank would keep their jobs after the deal. Wennes and Leis declined to say how much of upper management could be expected to keep their positions. Whether the new operation would continue to be run out of downtown Santa Barbara as a regional hub for Union or whether it would be managed from Los Angeles also remains to be seen. The deal comes with the full blessing of Carl Webb and Gerald Ford, whose Dallas-based Ford Financial Fund owns approximately 75 percent of Pacific Capital’s outstanding shares. The Texans, a pair of banking veterans who built their fortunes buying up banks in the aftermath of the savings and loans crisis, recapitalized Pacific Capital in August 2010 as the bank veered on the edge of regulatory failure. Since then, they’ve cleaned up Pacific Capital’s books and returned it to profitability, reporting 2011 earnings of $70.5 million. A press release said Union expects to “realize significant operating savings” via the acquisition. 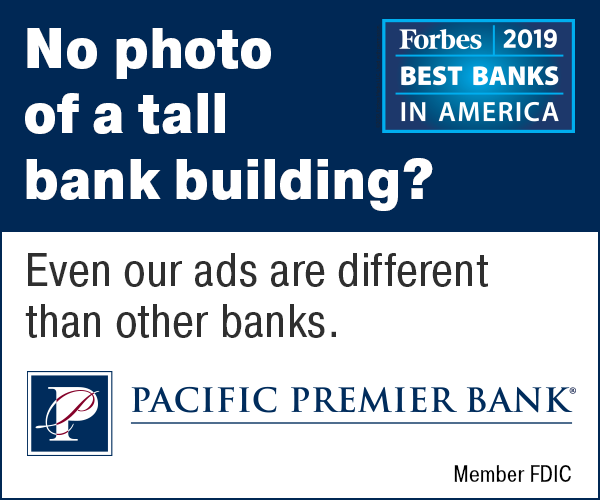 Pacific Capital recently undertook a $40 million technology upgrade and last year consolidated its various brands, which included First Bank of San Luis Obispo, under the Santa Barbara Bank & Trust name. The proposed deal with Union, which is still subject to regulatory approval, is for all cash and amounts to 1.6 times adjusted book value. The acquisition is almost certain to be a game changer for the San Francisco-based lender, which has assets of $89.7 billion and a growing presence in the U.S., primarily on the West Coast and in Texas. Parent company UnionBanCal is a unit of Japan-based Mitsubishi UFJ Financial Group, a multinational banking company whose stock trades on the New York Stock Exchange under the symbol MTU. Although it has a number of branches in the region and a well-recognized commercial banking presence, Union has not had the kind of critical mass that Wells Fargo, Bank of America, Rabobank and others have had in the Tri-Counties. Union has “346 branches in California but none from Solvang to Thousand Oaks,” Wennes said. All of that changes with the purchase, which would add 31 tri-county branches to Union’s existing nine, potentially making it the third-largest banking presence in the region, behind Wells Fargo and Rabobank. Among regionally based banks, Paso Robles-based Heritage Oaks Bancorp would have the most branches with 13. Wennes said Union is particularly interested in growing its wealth management, private banking and small-business lending capabilities in the Tri-Counties. 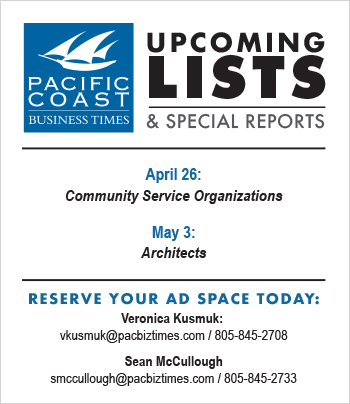 Pacific Capital’s shares immediately shot up 56.9 percent to $45.02 on the news of the deal.